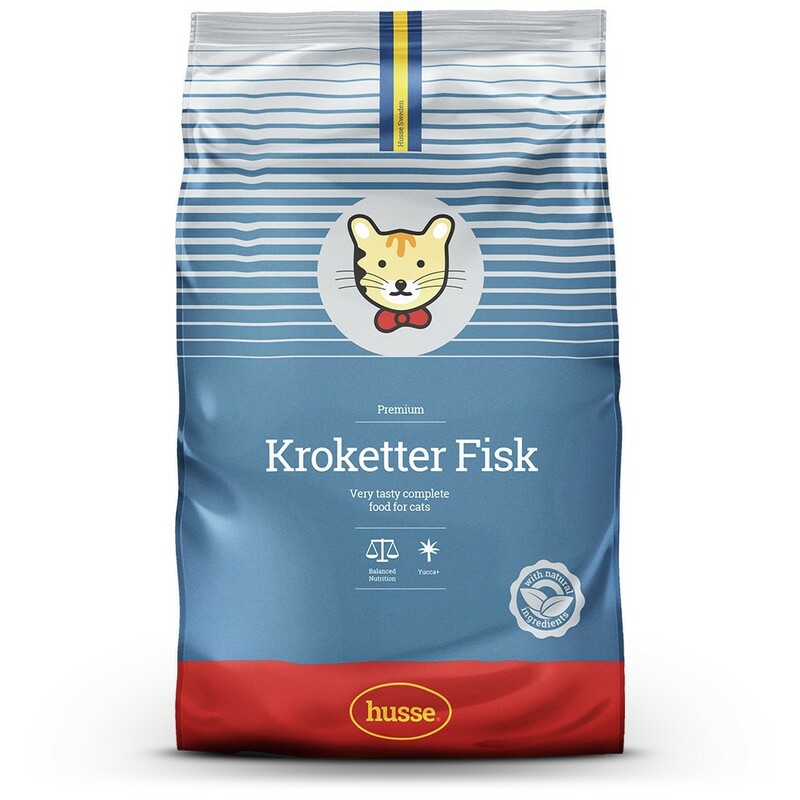 Kroketter Fisk is a complete food containing all the nutrients that cats need. 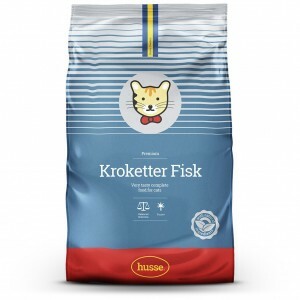 Rich in animal proteins, it is also enriched with taurine - an essential dietary requirement for all cats. Taurine is an essential amino acid that cats don’t produce themselves, it promotes eye health and a healthy heart. Leave some Kroketter where your cat can reach it any time. 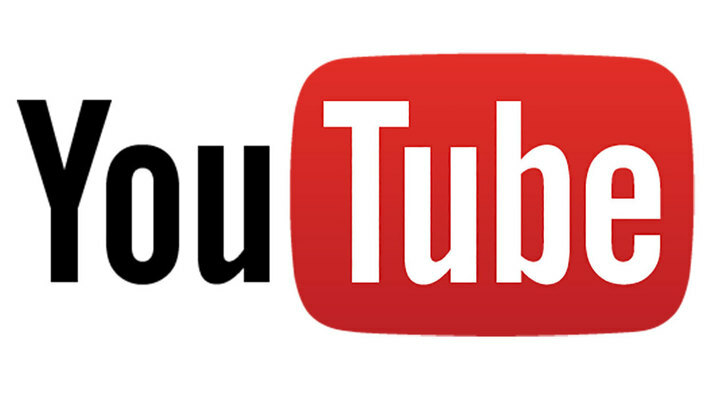 Cats eat often in small quantities. Adult cats eat from 50 to 100 g of food /day, depending on weight and level of activity. You can serve Kroketter plain, or moistened with water. meat and animal derivatives, cereals, derivatives of vegetable origin, oils and fats, vegetable protein extracts, fish and fish derivatives (fish 4%), vegetables, minerals, yeast, yucca (125 mg/kg).